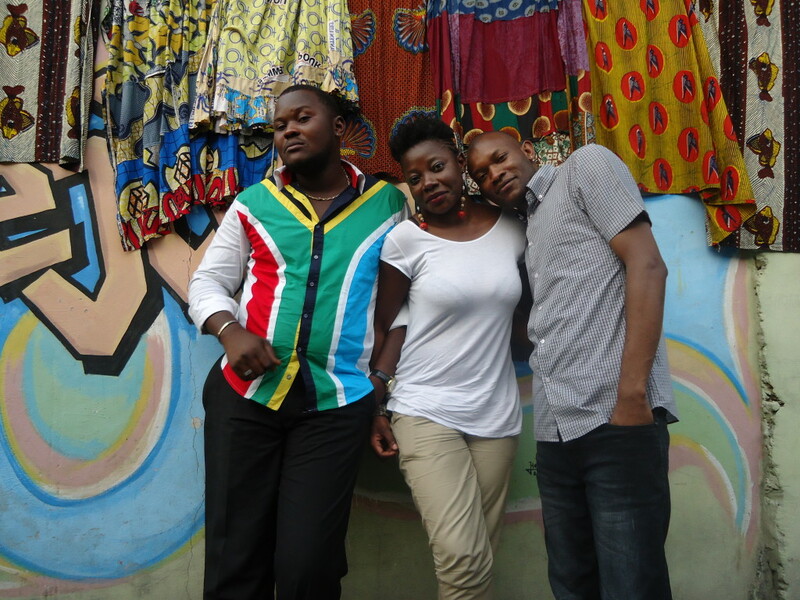 A collective of writers out of Kinshasa, Moziki littéraire’s founding members are Marie-Louise Bibish Mumbu, Papy Maurice Mbwiti and Fiston Mwanza Mujila. Having created a framework to dream how their homelands are portrayed and rewritten, the group have published numerous articles on Africultures (in French, here) and also performed their work on stage. In 2014, Fiston Mwanza Mujila published his debut novel Tram 83 and it has since been translated into six different languages. Last November, he also joined Bintou Simporé on her Néo Géo radio show, podcasted here. For the PASS POP-UP studio at Fondation Cartier, Moziki littéraire will present a trio of shows questioning how the Congo is written. For the first episode, writer and artist Sabrina Moella will join them. Category: Pass Blog | Tags: Congo, Congolese Sounds, Moziki littéraire, PASS Paris | Bookmark: permalink.